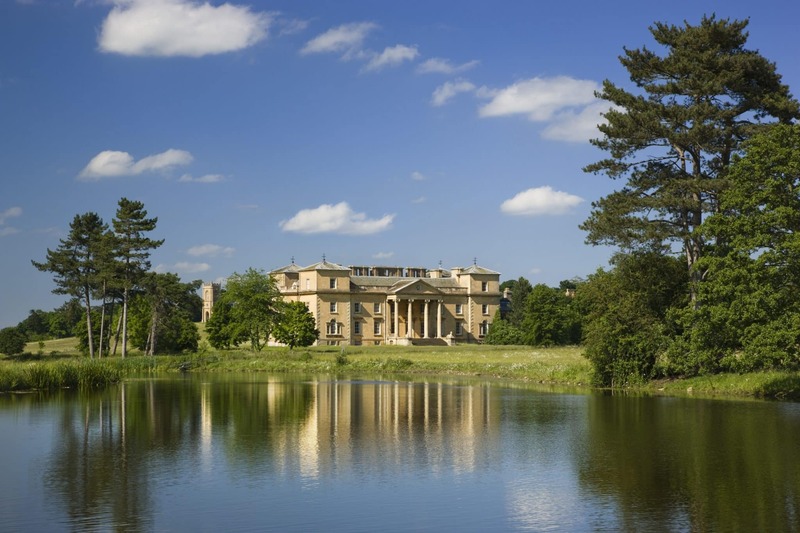 Find Croome Court, the once home of the Earls of Coventry and the centerpiece of Croome’s ‘Capability’ Brown designed parkland, which has been patiently waiting for its revival. Ever changing exhibitions and contemporary installations can be seen throughout the four floors of the house. 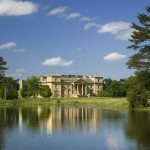 These have been created by collaborating with artists and designers as the Earl once did in the 18th century with landscape designer ‘Capability’ Brown and architect Robert Adam. The remains of the Croome’s historic contents can also be seen in contemporary displays and in open stores. 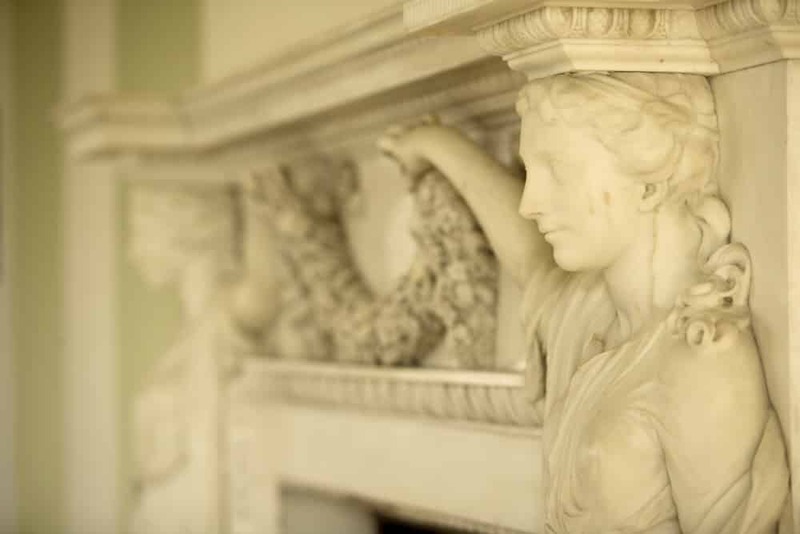 Volunteer led tours also share the many layers of Croome’s history. In the basement, Kitty Fisher’s coffee house is a perfect spot to have a break during your visit to the house to grab a quick cup of tea, coffee and light bite.